Metered taxi drivers say they marched in Cape Town on Thursday because the Western Cape government has failed to reply to their concerns over Internet app Uber. About 200 taxi drivers gathered outside the Western Cape’s ministry of transport & public works offices on Thursday to demand answers on why Uber allegedly operates “illegally”. Uber has 220 legal driver permits in the Western Cape but over 2 000 of its vehicles are operating in Cape Town, said the spokesman for concerned metered taxi drivers, David Drummond. A meeting between the metered taxi drivers and the Western Cape’s MEC for transport & public works, Donald Grant, happened about a month ago, said Drummond. But after meeting to form a new metered taxi association for 1 300 cars in the province, the drivers decided on the spur of the moment to march to Grant’s offices. “Four weeks ago we met with Donald Grant — that was our last resort,” Drummond said. “He said he would give us feedback within two weeks, and we thought it was quite a sincere meeting and we thought that the minister would come back at least with something. “We’re now in week four and yesterday our members basically said we want answers,” Drummond said. The metered taxi drivers then waited for over an hour to hear from Grant on Thursday, but he didn’t arrive to speak to them, said Drummond. Subsequently, violence broke out as one Uber car had its windows smashed in the CBD. Police also arrested 15 metered taxi drivers for forming an illegal gathering. The drivers are set to appear in court on Tuesday. “The result of what happened yesterday must be squarely laid at the door of the MEC for his failure to even respond to us,” Drummond said. “Even a simple reply to one of our e-mails to say, ‘give me another week’, ‘give me 10 days, we are working with it’, ‘I am busy with something’. Nothing, absolutely nothing. We can’t lie to our members,” Drummond said. Grant’s office didn’t immediately respond to questions about the metered taxi drivers’ concerns. Meanwhile, Drummond said that he and the drivers he represents do not condone violence. “It doesn’t do our industry any good; it doesn’t do our campaigning any good. And it just reaffirms the public’s opinion of us,” Drummond said. The taxi drivers are now considering the legal route to address their concerns. 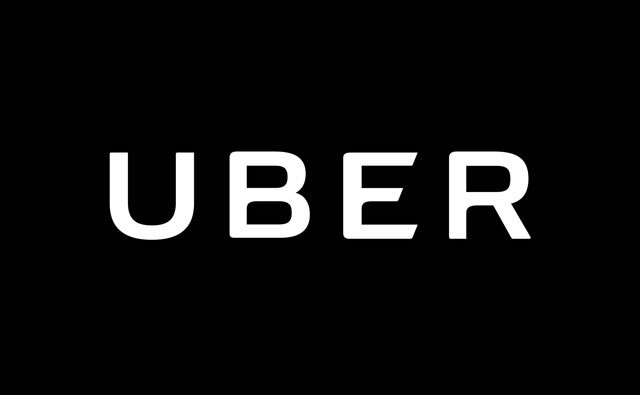 Spokeswoman for Uber Africa Samantha Allenberg said she can’t confirm how many of the service’s driver-partners have obtained permits in the Western Cape. But she said that all Uber partner drivers in the province have applied for permits and that they are meeting requirements for the National Road and Transport Act. “We’re working with the city to ensure that they can issue those licences as quickly as possible,” said Allenberg. “All Uber partners do know the steps and they are following the set requirements,” she said. Demand for Uber has exploded in South Africa since the service first launched in South Africa in 2013. Uber driver partners now number around 4 000 in the country.